A deadly cold wave has killed at least 220 people across Eastern Europe and Russia, according to reports. The BBC reported at least 88 deaths over the past week from the bitter cold snap. In Moscow, the temperature fell below minus-20 centigrade, well below average. Almost 400 people in the country have been hospitalized due to the extreme cold. RIA Novosti news agency reported the temperature in Moscow could sink to minus-26 degrees Celsius (-14 Fahrenheit) early this week. “In some areas of Russia’s Central District, the temperature may plunge to minus 36 degrees Celsius (-32.8 Fahrenheit),” the Fobos weather center said. 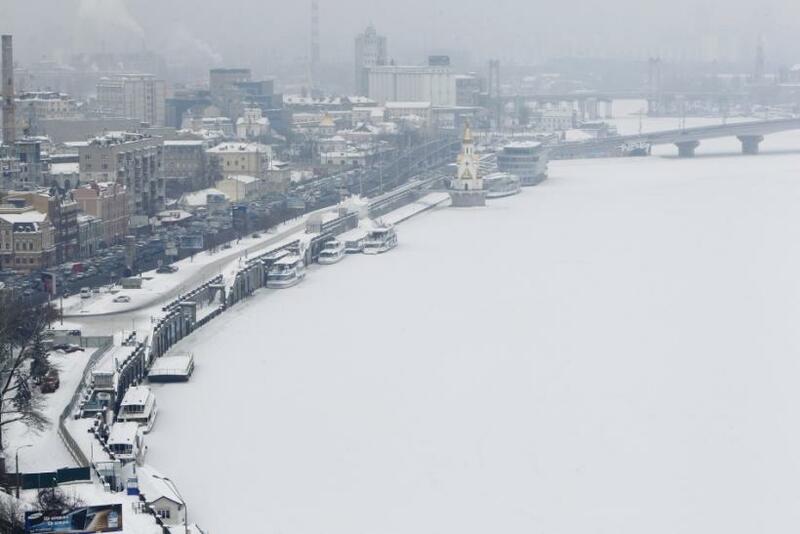 Ukraine recorded at least 83 deaths, while the winter wave killed at least 49 in Poland. A winter blizzard has also disrupted transportation and energy across the Balkan states. About 100 villages in the southern Ukraine are reportedly without power. Thousands are stranded on icy roads or stuck in their homes. A significant number of victims included homeless people, particularly in the Ukraine and Poland. At least 500 people poured into Ukrainian hospitals seeking treatment for weather-related ailments. Many Poles also perished from carbon monoxide poisoning due to faulty heating. In response, the Warsaw government has established shelters for the cold and hungry. The bitterly frigid weather is likely to push up fuel oil bills in a region already hammered by financial crises and austerity programs. Another worry relates to canceled talks over energy deal between Russia and Ukraine, which raises the specter of disrupted gas supplies from Moscow, similar to the scenarios in 2006 and 2009.